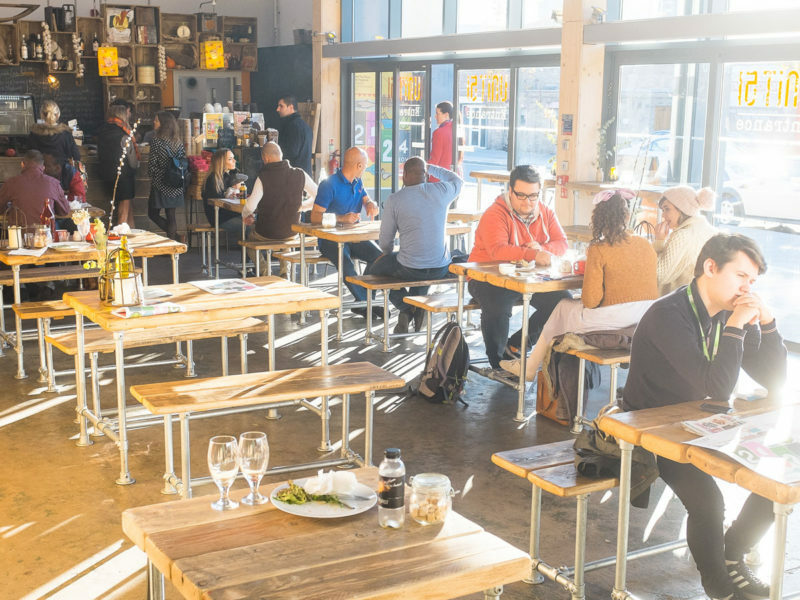 The Cafe forms the vibrant public hub of Baltic Creative Campus providing customers with high quality food, drink and ambience. 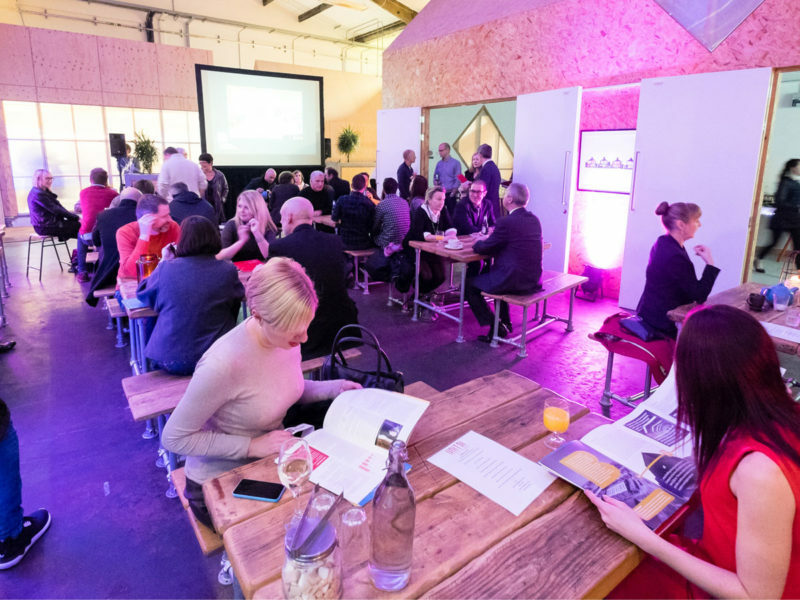 The cafe space is also available to hire for evening events outside of normal hours (Monday-Sunday, 8am-6pm). 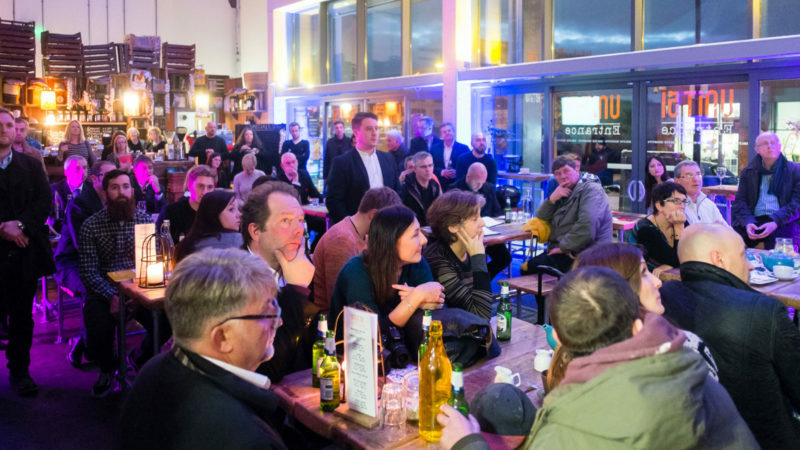 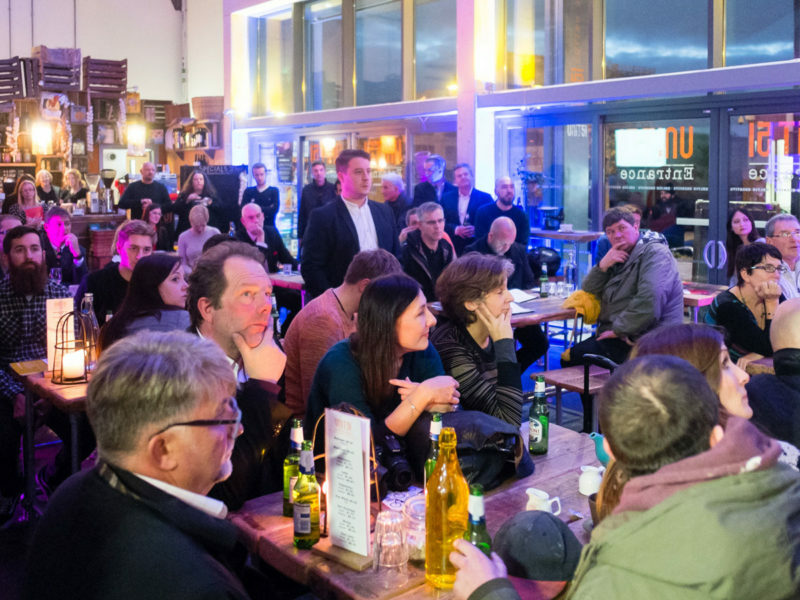 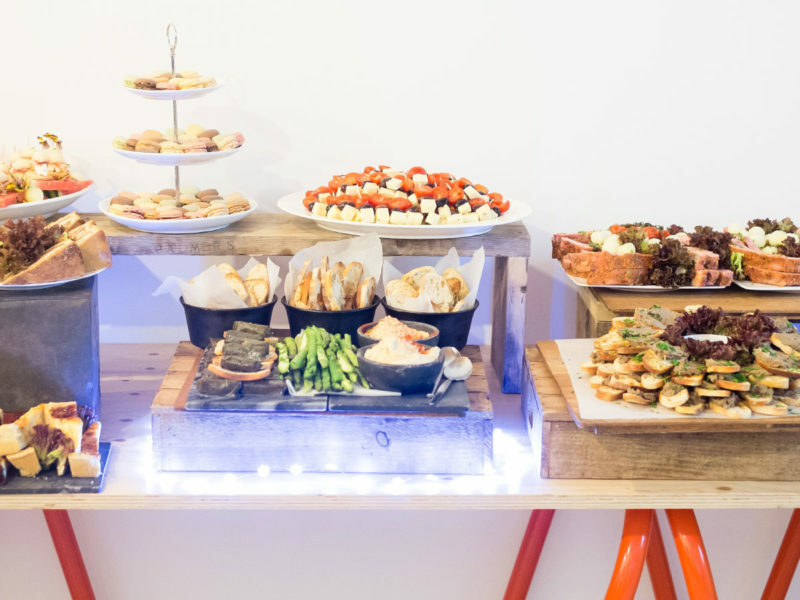 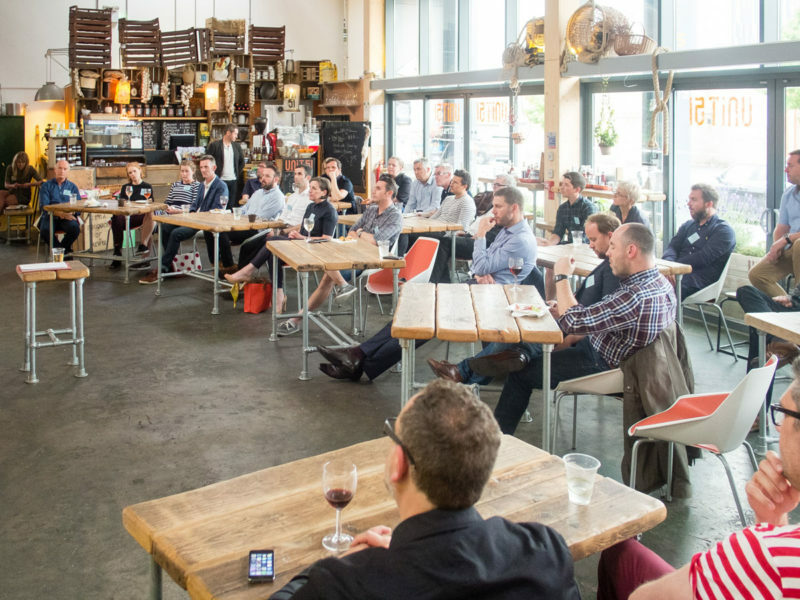 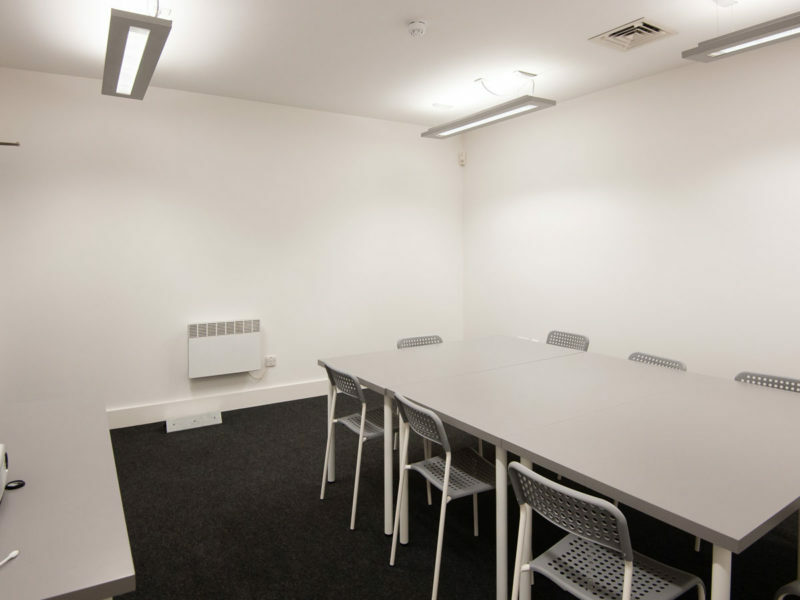 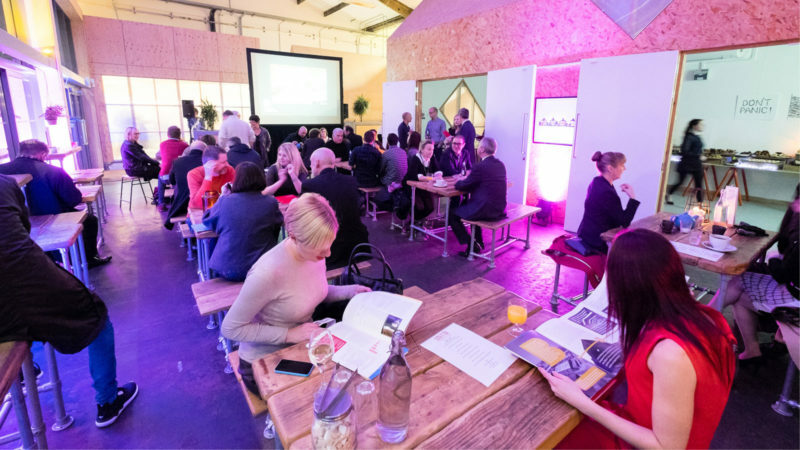 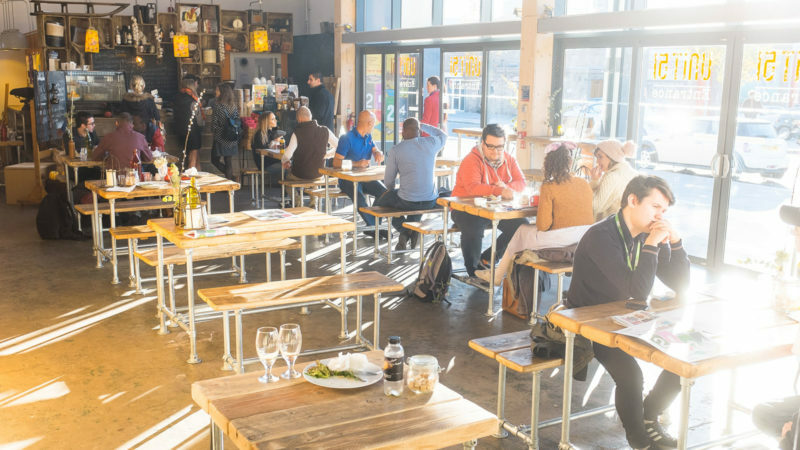 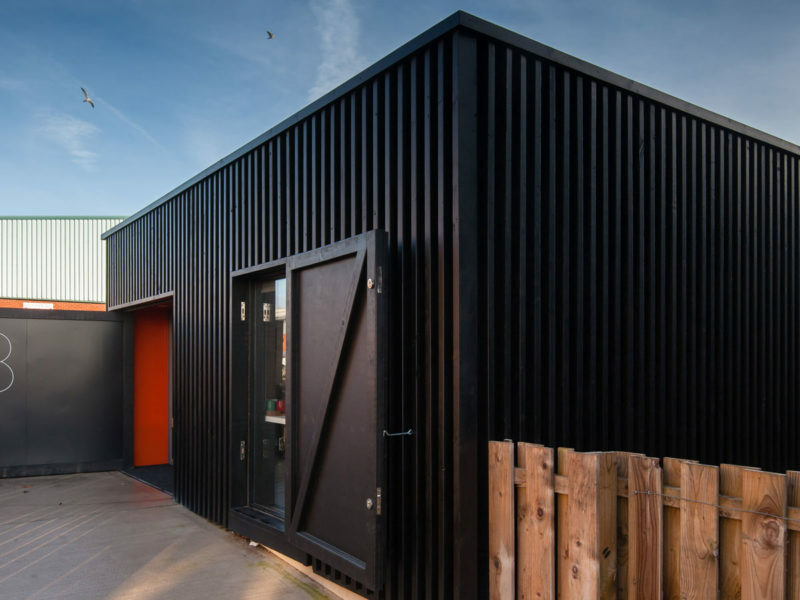 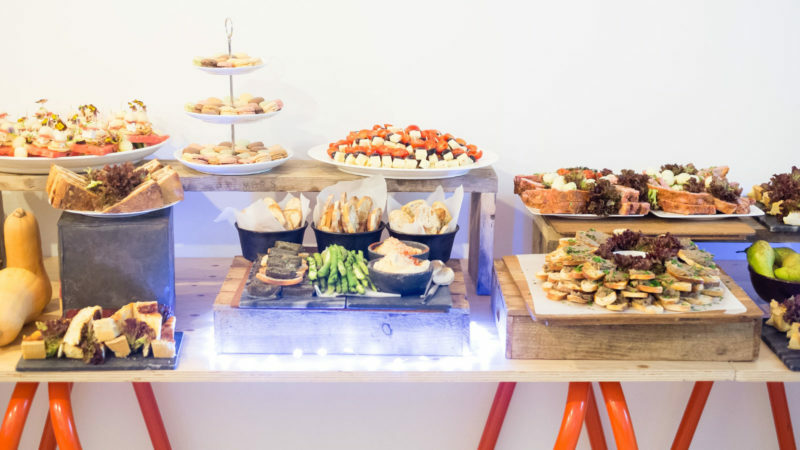 The cafe space has previously hosted events such as Threshold Festival, Tech North Northern Stars, exhibition previews, book launches and networking events.